Charles Franklin, professor of law and public policy and director of the Marquette Law School Poll, joins Mike Gousha, distinguished fellow in law and public policy, for a discussion of the November midterm elections. The Marquette Law School Poll surveys voter preferences in November's Wisconsin gubernatorial and U.S. senate races, and for the first time this year looks at the election for attorney general. The poll also looks at how voters evaluate President Trump's impact on the Republican party. Beyond the horse races, the poll takes up national issues, including opinions about the Affordable Care Act, Supreme Court nominee Brett Kavanaugh, immigration, and free trade. 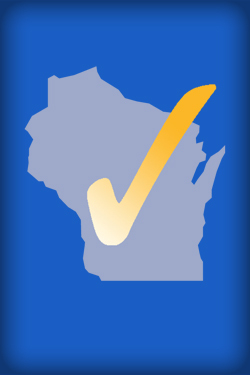 State issues include the quality of highways, satisfaction with public schools, Foxconn, and the fiscal health of the state budget. The poll asks about how much attention Wisconsin state government, when making policy decisions, pays to the community where the respondent lives.